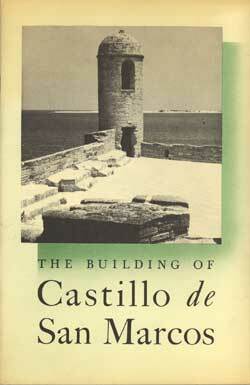 The Building of Castillo de San Marcos, Albert C. Manucy, U.S. Department of the Interior, National Park Service, Washington, DC, 1959. 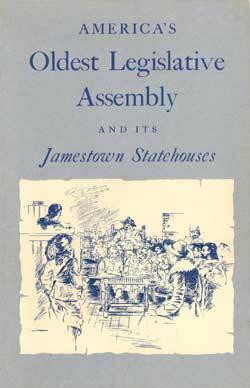 America's Oldest Legislative Assembly & Its Jamestown Statehouses, Charles E. Hatch, Jr., U.S. Department of the Interior, National Park Service, Washington, DC, 1956 rev. 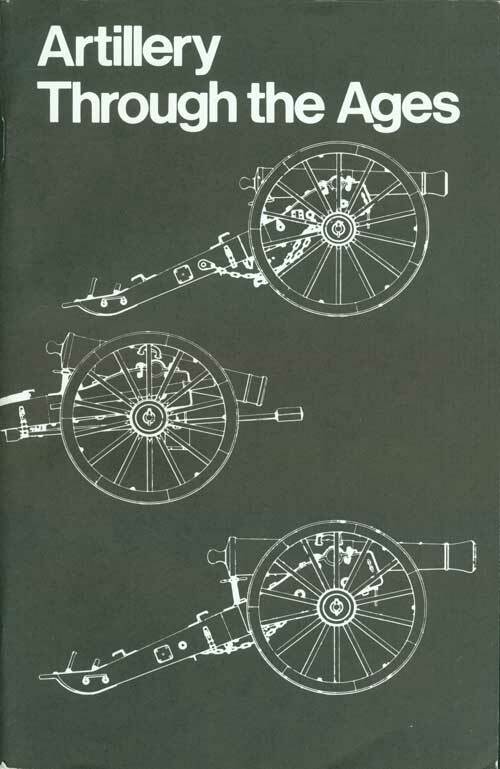 Artillery Through the Ages, Albert C. Manucy, U.S. Department of the Interior, National Park Service, Washington, DC, Reprint 1955. 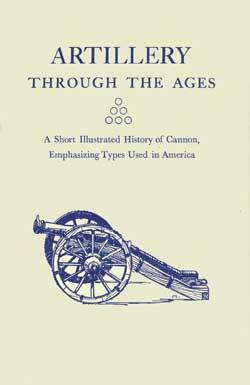 Artillery Through the Ages, Albert C. Manucy, U.S. Department of the Interior, National Park Service, Washington, DC, Reprint 1985.